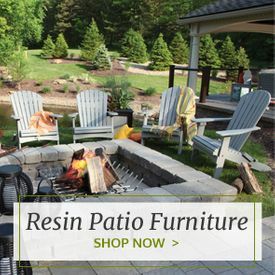 Our amazing selection of outdoor patio chairs is designed to guide you toward the perfect chair or chair set for your unique outdoor living environment. 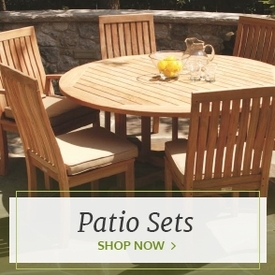 Each piece of high-quality, high-style outdoor furniture is made with the best materials imaginable to provide you with a weather-resistant seating area that's great for family time and home entertaining. 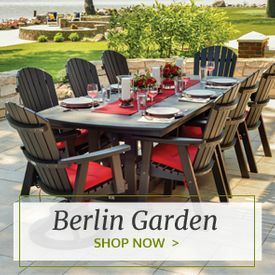 Our wooden patio chairs include teak chairs, shorea wood chairs, red cedar chairs and white cedar chairs, while we also offer an impressive selection of durable resin chairs in both poppy colors and natural solids. Once you determine which wood or material suits your outdoor environment best, explore our chair style options. 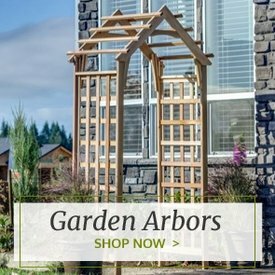 We carry elegant outdoor armchairs, cozy outdoor patio recliners, exquisite outdoor gliders and so much more in this smashing selection. 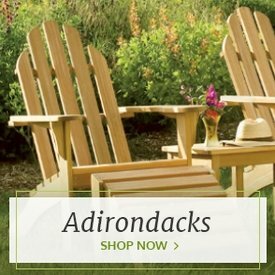 A high-back Adirondack chair or tasteful teak arm chair is an essential for any natural outdoor landscape, while our practical outdoor dining chairs and stools help take out-of-doors dining to a whole new level.